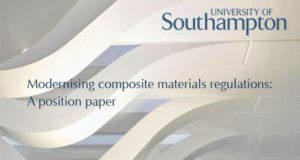 A new report published by the University of Southampton calls for industry and government to work closely together to put an end to the constraints that currently inhibit the growth and use of composite materials in Marine, Rail, Oil & Gas, and Construction. Basalt plastic profile to be used for beams and slabs is manufactured by JSC Onyx GC. 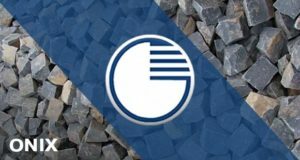 After certification, the company intends to address the issue of developing the appropriate Construction Norms & Regulations, because neither Armenia nor Russia has building regulations for such type of material.